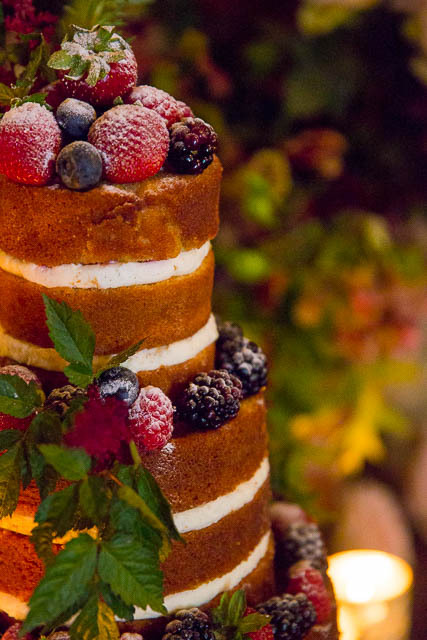 As naughty as this trend may sound, the naked cake is picking up steam, and with good reason. By forgoing an outer layer of icing, it highlights the artistic capabilities of your baker and the natural look of your cake. This helps show off the texture and color of your cake. 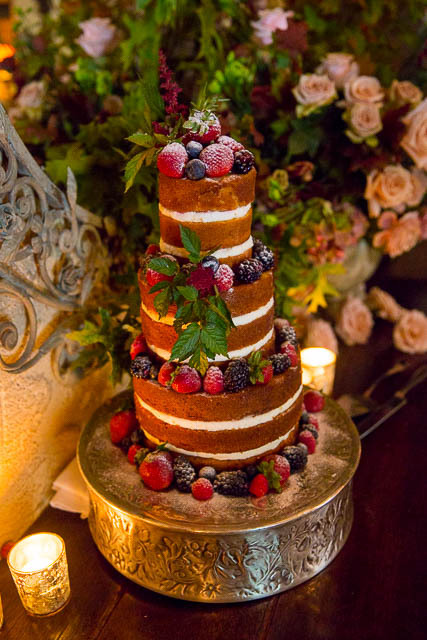 Add natural elements, like fruit and flowers, to complement your wedding theme and decor. 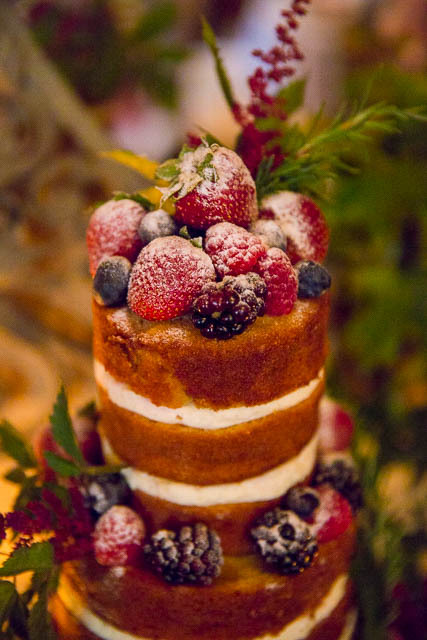 Depending on the colors, fillings and toppings, a naked cake can look elegant and/or rustic. The first cake was created by San Ysidro Ranch in Montecito, California, and the second by Sweet Ash Cakes in Oahu, Hawaii.